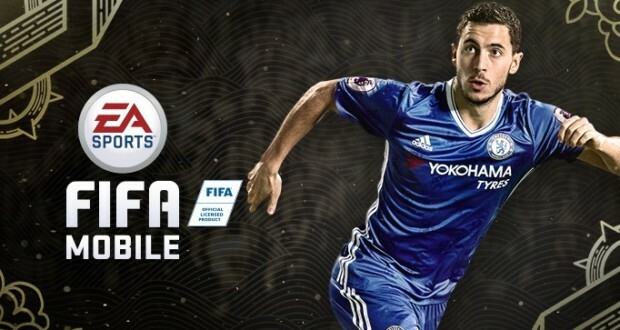 November is just around the corner and a new FIFA Mobile season is getting ready for launch. 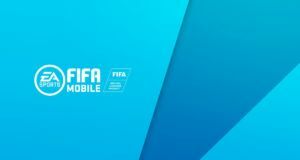 In this post you will discover some of the new features that are coming in the new season of FIFA Mobile this November. 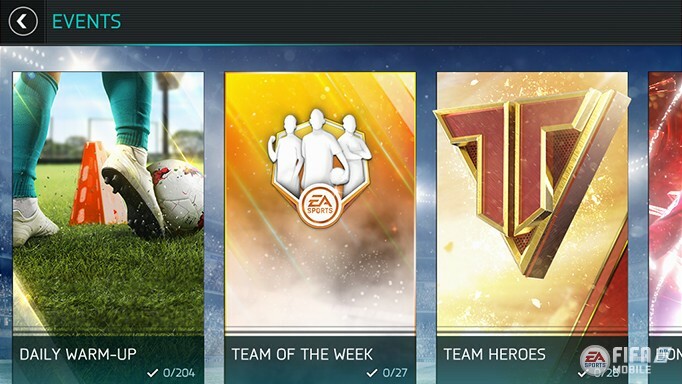 Don’t forget to continue playing the Pre-Season Program as when the new season is launched you will receive a reward based on your final Team OVR. 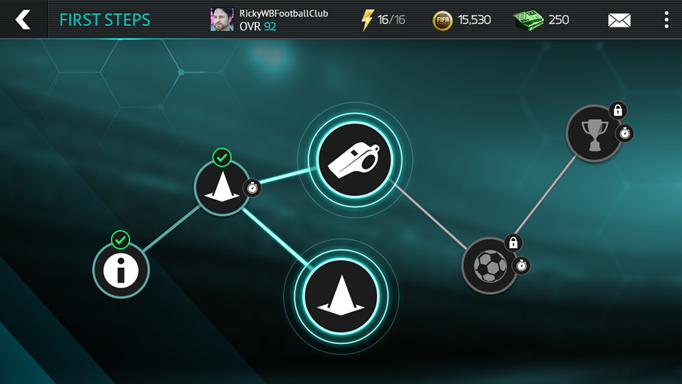 In the new season of FIFA Mobile you’ll have the opportunity to train Players. 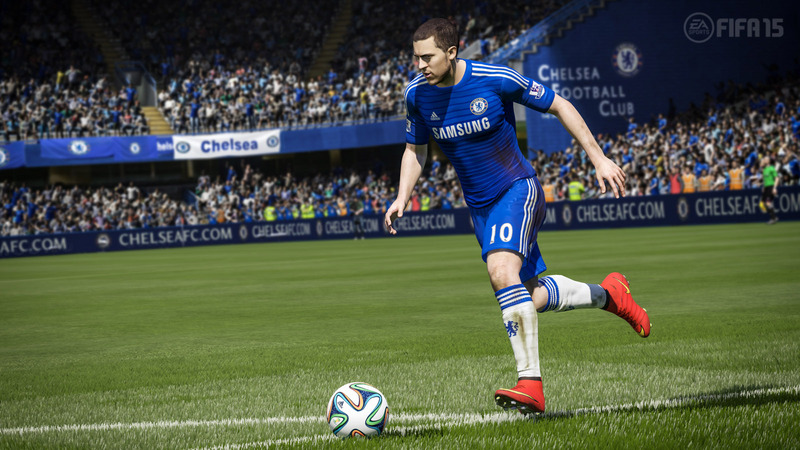 You’ll be able to train any Bronze, Silver, Gold, Elite or Master and build your Ultimate Team! You can jump start your Skill Boosts progress in Pre-Season by completing Plans for David Luiz, Cavani, Srna, David Silva, Mkhitaryan. Player Rakings will change the way you think about building and training your team! 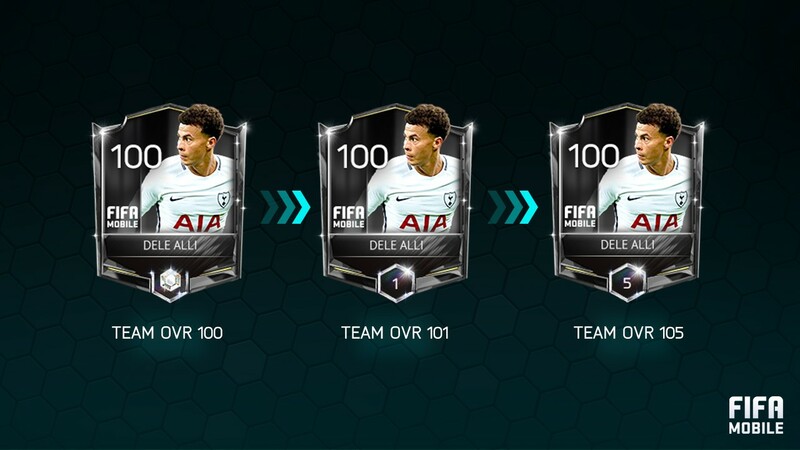 Once you hit 100 OVR you are able to rank Players. 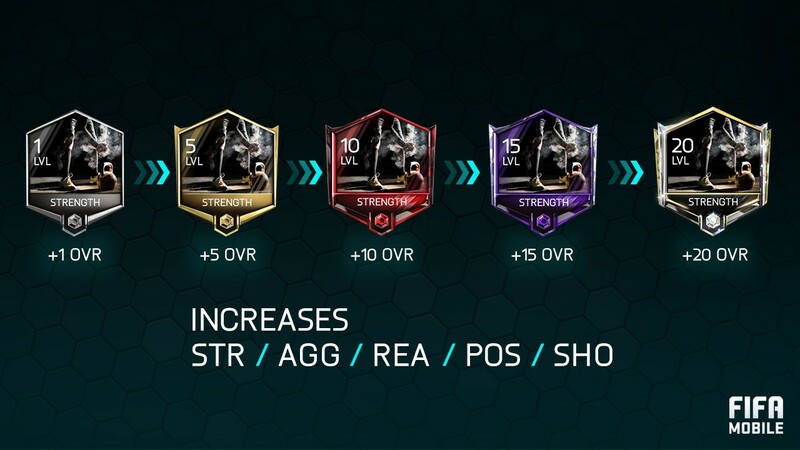 You’ll be able to further increase the power of your team by ranking up your max OVR players. Considering now you’ll only have 11 Players to deal with, ranking becomes very important! Kick off your Player Rankings progress in Pre-Season by completing the plans for Neymar, Mandžukić, Pizzi, William Carvalho, and Miranda. What is going to be reset in November? When the new season launches, your team and players (except for the Now & Later Masters where an exclusive version will carry over), coin balance and token inventory, VS Attack, Achievements, Plans and all other progression will be reset. What will happen to my FIFA Points? You will not lose your FIFA Points. 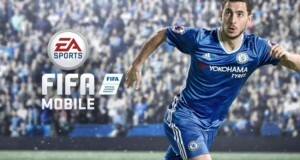 Your FIFA Points will all transition across to the new season of FIFA Mobile. Your League and all the members will carry over into the new season so you won’t have to search and try to find each other again when the new season kicks off. Will my current team count for anything in the new season? 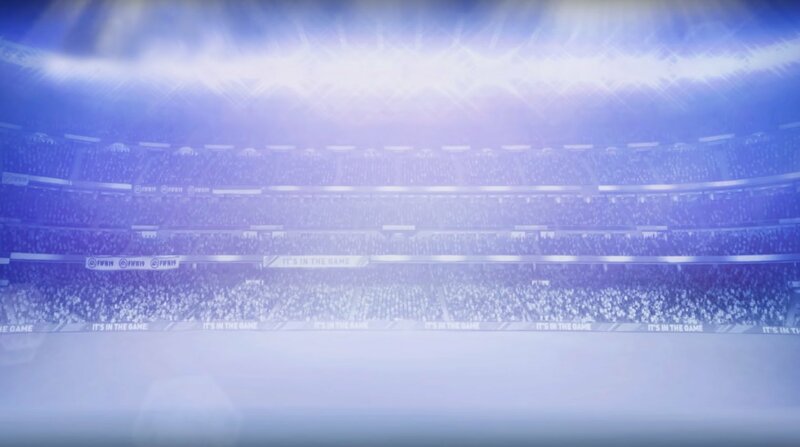 The most important aspect to take away from the Pre-Season is that when the new season is launched you will receive a reward based on your final Team OVR. Every additional point to your OVR will give you bigger rewards in the new season. So no matter what happens, you’ll receive rewards when the new season of FIFA Mobile is launched. What should I be doing in Pre-Season? There is so much to get stuck into in Pre-Season! As mentioned above you’ll have the opportunity to carry forward an exclusive version of Blue Star Hazard, VS Attack Masters or Top Transfer Neymar by upgrading them in Pre-Season. In addition, there are 22 new Player Items, allowing you to build an entire line-up of Pre-Season Masters. What should I do with my current Players and Tokens? During Pre-Season, all players can be used in Plans. 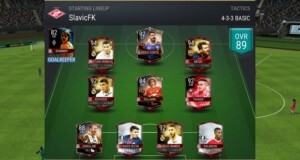 You should make sure that you use up your current players and tokens during this season of FIFA Mobile. As a reminder, don’t forget to use your Tokens and Players in Pre-Season before the new season begins! You should make sure that you use your Tokens in the ‘100 Token Exchange’ Plan or quick sell them! What does the Now & Later symbol mean? 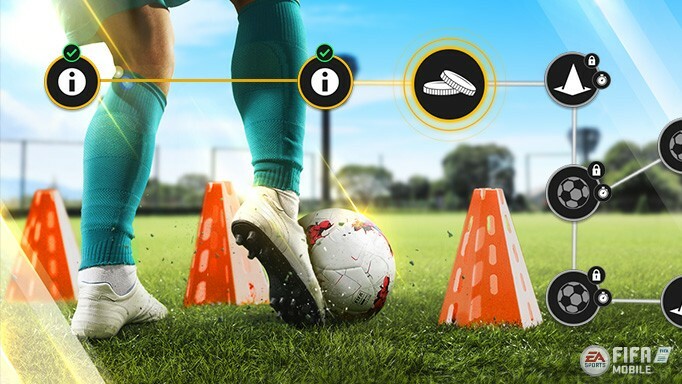 During Pre-Season, if you complete any Pre-Season Master Plan that has the ‘Now & Later’ symbol on it, you’ll receive a special Token that can be redeemed for rewards in the new season of FIFA Mobile giving you a head start on the competition. The Treasure Hunt is a Pre-Season Plan where you are able to complete Plans by getting Treasure Tokens from the live events or packs. 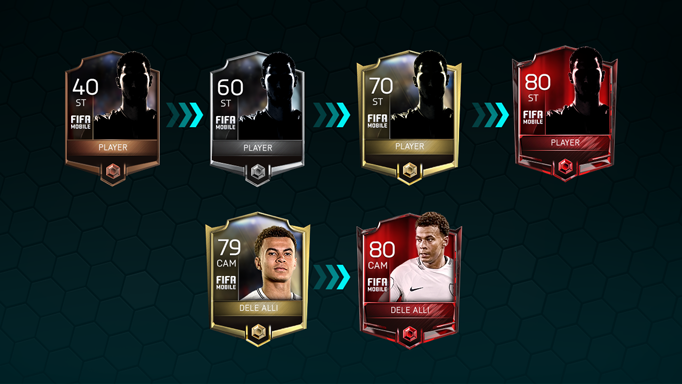 If you complete all 5 Plans you’ll be able to receive a Reward that can be used in the new season of FIFA Mobile. You’ll earn pieces of the Treasure Hunt by engaging in Events and Packs during the Pre-Season program.